"The Cleanest Way To Live"
Do you live in our around Melrose MA and need your Oriental Rug Professionally Cleaned? At Boston Oriental Rug Cleaning, we know that beautiful rugs are an investment, and need proper care and maintenance to last. 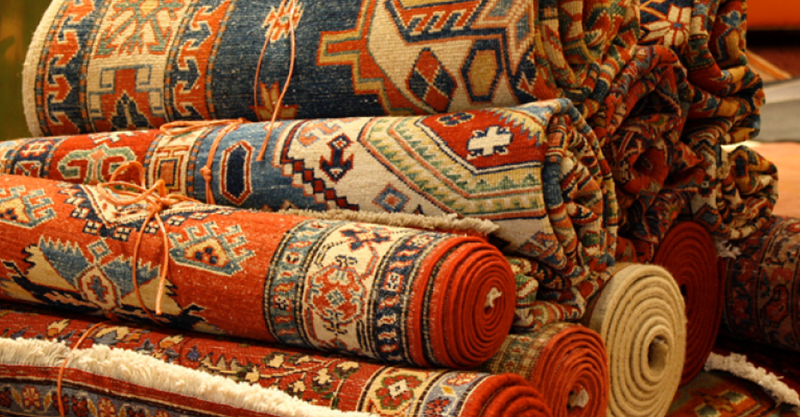 Unlike regular carpets and upholstery, oriental rugs can last up to 150 years or more with proper care and attention. Whether you have an oriental, wool, silk, Persian, Indian, or Karastan rug, we consider your quality textiles to be works of art. That is why we clean them with excruciating care. Duraclean Master Cleaners customizes the cleaning process to the specific needs of your rug. 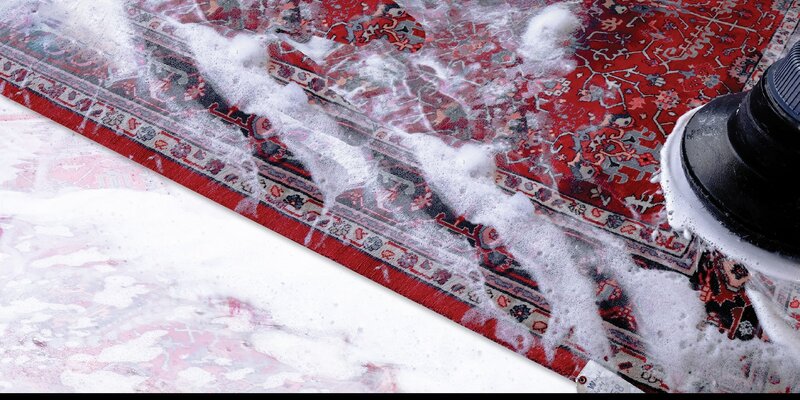 We provide a thorough yet gentle cleaning that is powerfully soft, using patented tools and equipment created just for the cleaning of specialty rugs. © 2018 Boston Oriental Rug Cleaning, Rug Repair, Pet Odor Control Place.